Japan has been one of the most developed countries in the field of electronic appliances, and Hitachi is one of the reasons behind it. 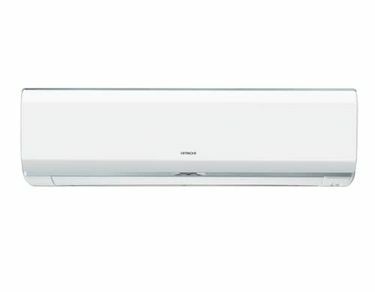 The best part about owning an air conditioner by Hitachi is that most of them are energy efficient. 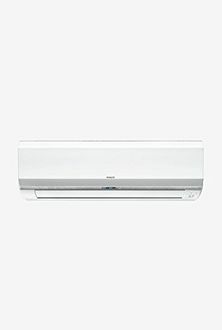 In the list of 42 units, which is updated on 25th April 2019, almost all of their split ACs have rotary type compressor, dust and anti-bacterial filters. The inner copper coil makes the ACs more durable, with minor breakdowns. 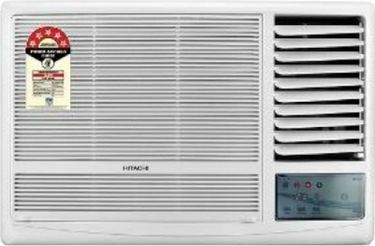 On the other hand, some of the window AC units also come with dust filter as well as turbo modes with auto fan speed adjust of up to 3 levels. Even some of these window units also come with filter-clean indicators. 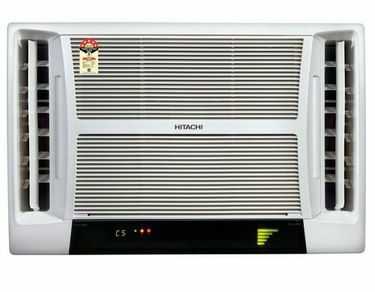 If you are planning to buy a Hitachi air conditioner online, you will get many options to choose from the huge list. 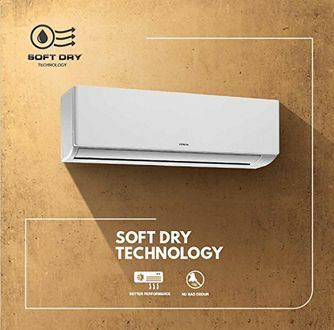 There are a plethora of models available on almost all of the popular online stores which would add to your dilemma of finding and choosing the best air conditioner for you. To save yourself from such a situation, enjoy the convenience of shortlisting any product from this list and get the lowest price among all of the popular online stores like Amazon, Tata Cliq, etc.